Foreword INDIEFAB Book Awards Finalist! 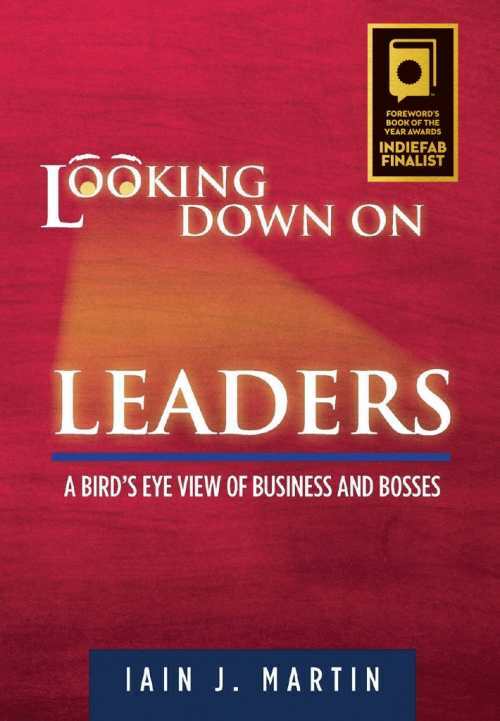 Looking Down on Leaders is the most entertaining book ever to be chargeable to business expenses! In this jargon-free zone of short and to-the-point stories of business and bosses, Iain Martin informs and amuses with tales from his own experiences - some shocking but mostly humorous - in corporate life around the world. If you had to choose just one business education book to take as holiday reading, this should be it!